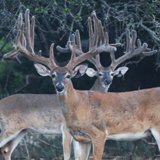 If you are an avid hunter who is passionate about Texas deer hunting, we can assist you in scheduling a trip of a lifetime. 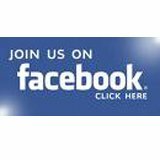 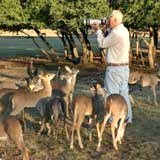 We have partnered with sister ranches, and we will be happy to arrange an outing for you here in Central Texas or in various areas of South Texas. 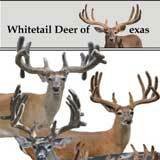 Please contact us for assistance in arranging a truly unique opportunity for a trophy whitetail hunt! 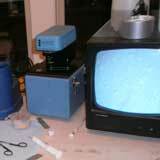 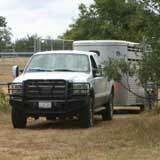 Quality management has been practiced on the various Texas ranches. 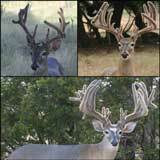 Trophy bucks are abundant, top-notch guides will assist you, lodging and meals are available. 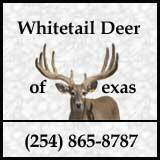 Call today...don't miss your chance for a true adventure to remember! 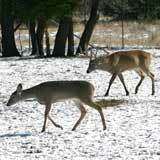 If you are searching for recipes, please click here to find venison recipes. 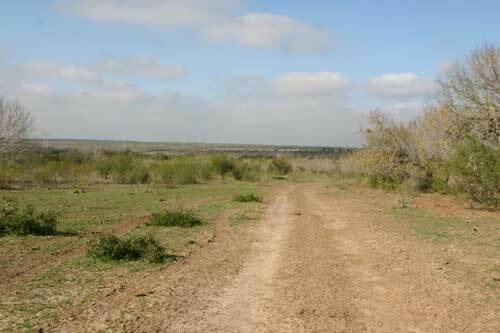 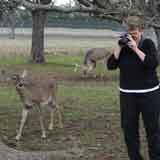 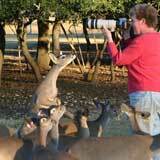 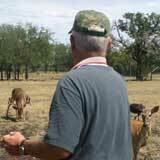 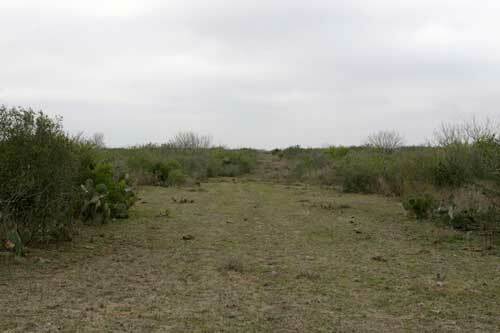 Below are photos taken at Whitetail Deer of Texas - South Texas Ranch. 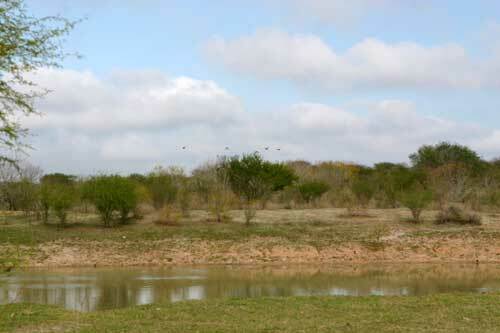 Located in the Kenedy, Three Rivers, Beeville area, the ranch sits on the edge of the Eagleford Shale. 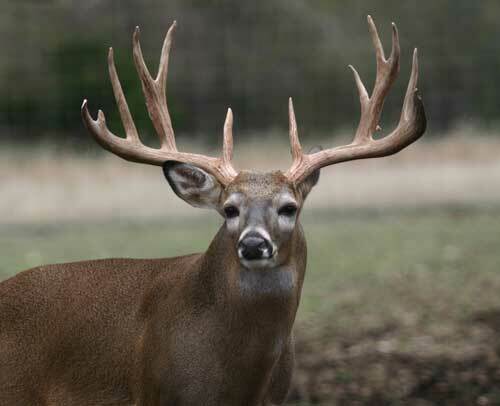 Hunting of trophy whitetail deer on this ranch is available for lease to a given company for long-term use. 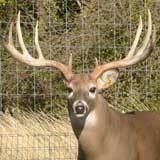 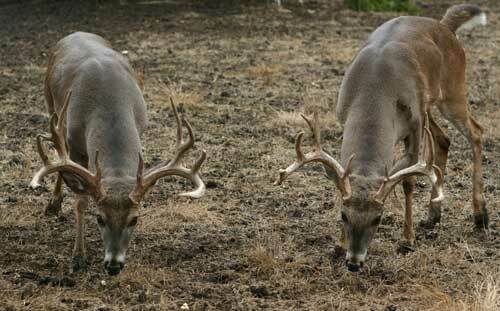 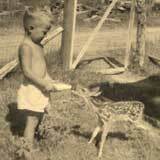 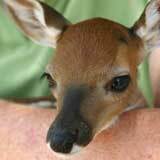 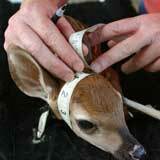 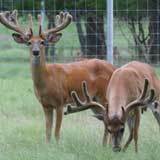 The ranch is under a management system utilizing both native deer and trophy bucks and does with improved genetics. 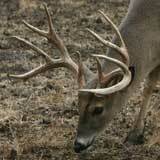 The goal is to provide hunters with 170 to 200 B & C class bucks. 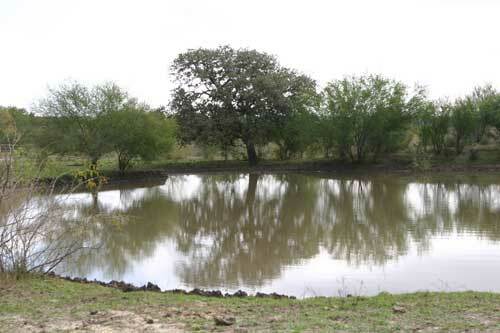 These photos were taken in January following severe summer drought conditions. 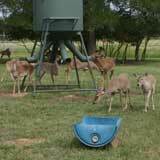 Protein feed is available for the deer 24/7. 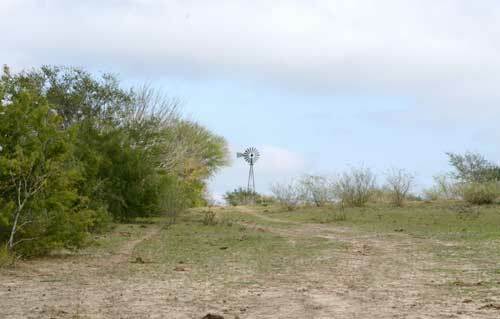 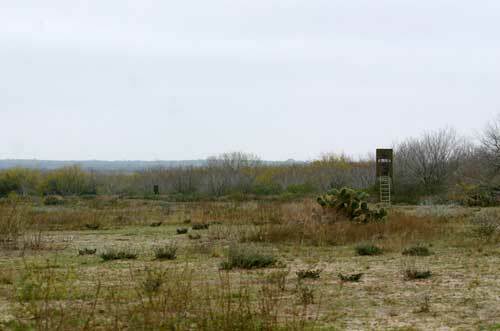 Mesquite, Huisache, and Guajillo are dense on various parts of this 400 acre ranch; thus, making the hunting experience a truly challenging outing for the avid marksman. 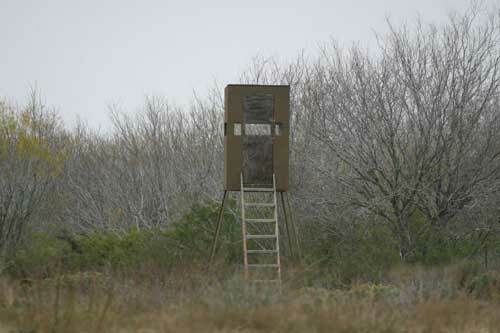 Handicap hunting blinds are available for use.